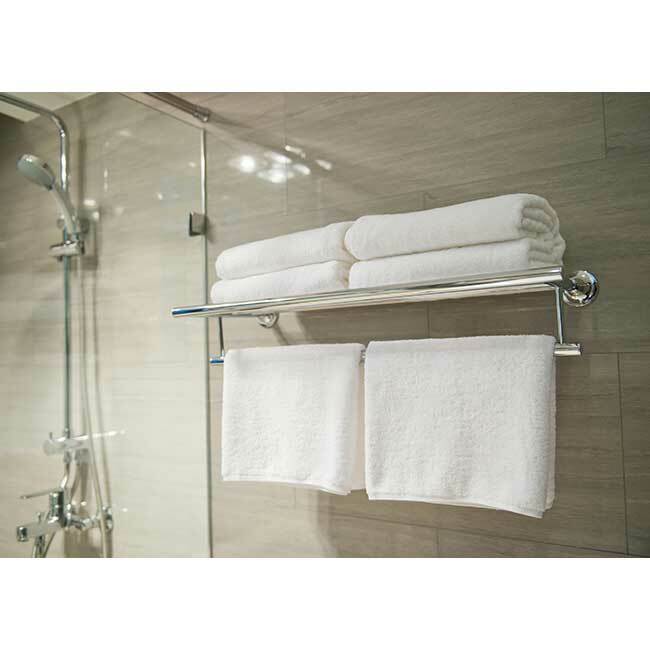 Towel Rack Stainless Steel Wall Mounted | America Galindez Inc.
Towel Rack Stainless Steel Wall Mounted is a very high end bathroom with 2 tiers and towel racks. Made by 304 stainless steel, it is very durable and polished finish. It can hold at least 20 lbs. Made with 304 stainless steel and is polished, looks very high quality and is suitable for different occasions such as home, spa, resort, hotel bathroom. Resistant to oxidation or corrosion,Brushed Nickel, concealed screws. 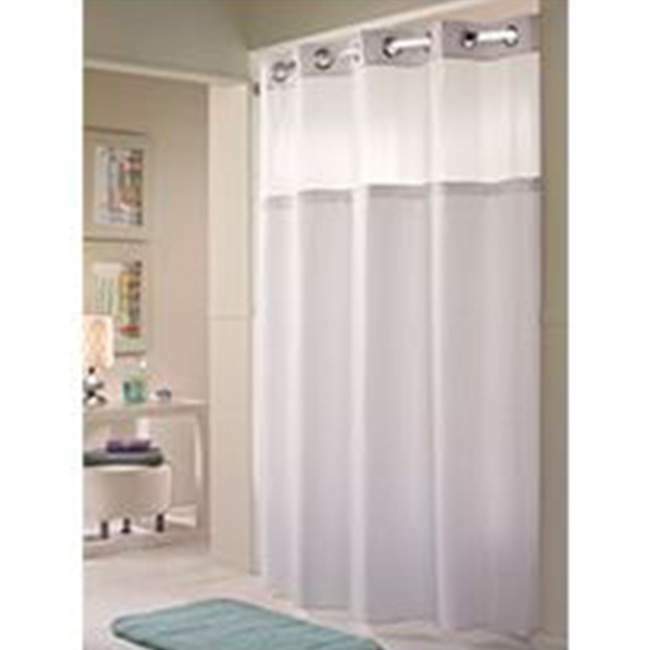 Easy to install on the wall, it has simple and easy all hardware required for installation is included. 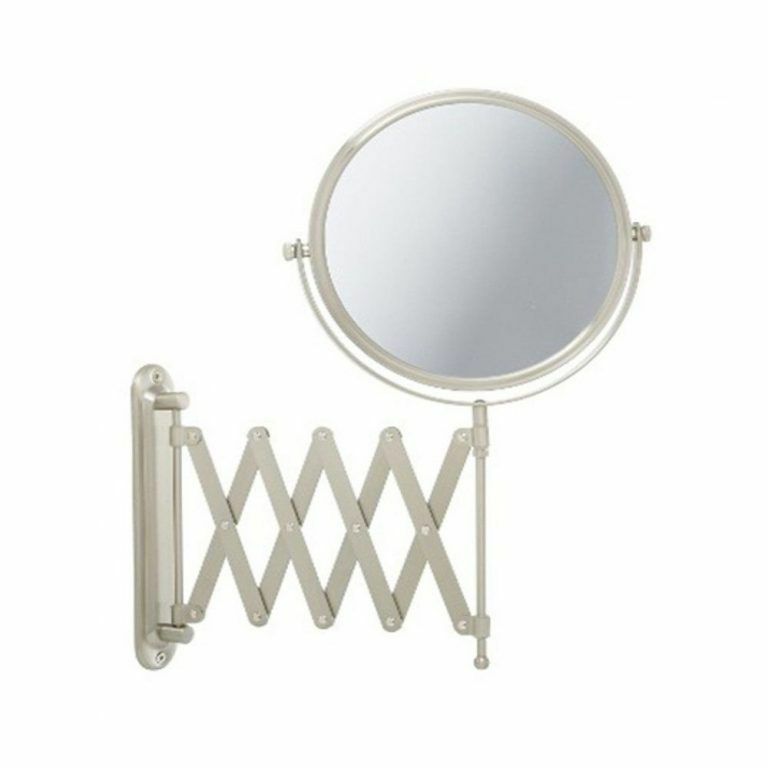 Towel Rack Stainless Steel Wall Mounted has 2 tiers that are 22.6 inch long, and so it can hold a lot of clothes, big bath towels, face towels. 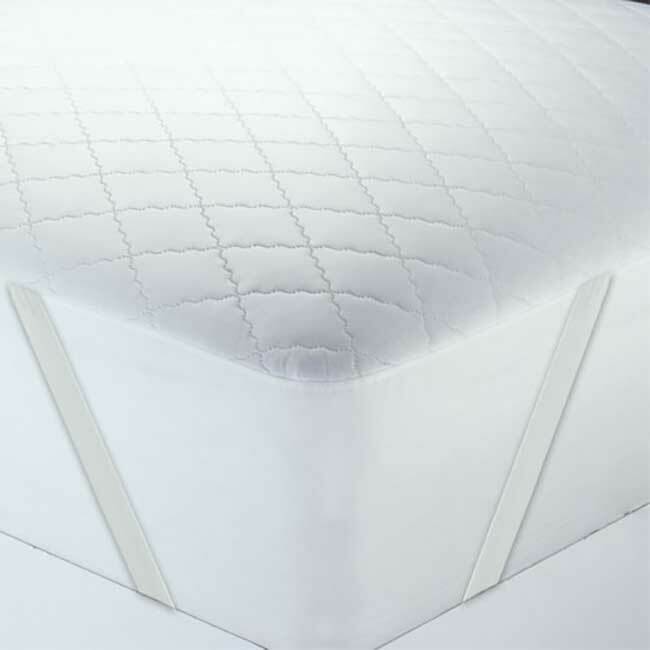 Impeccable finish, safe to use, all corners are designed to provide protection. Dimension 23 x 9 x 3". Hand polished stainless steel finish, build to resist daily scratches, corrosion and tarnishing. High quality mounting hardware, stainless steel screws and premium quality anchors ,concealed screws, beautiful and elegant look. All towels in one place, perfect pair Hotels, Spa, Resort and also for Home with Towel Rack Stainless Steel!